Actually, I’m not sure this really qualifies as singing, but he says it a whole lot! 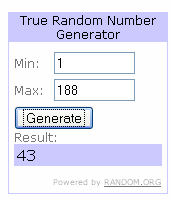 Commenter #43 Sheri is the lucky winner of the Lightscoop! Happy Belated 17 Months Jasper! Ask The Expert : Picky Eaters – Perfectly Normal or Pathological?